In today’s Windows Experience blog, we communicated our intent to deliver regular improvements to Windows in order to address feedback quickly while continuing to bring you an enterprise-class platform. We also provided a heads up that the next update for Windows happens on August 12. On August 12, we will also release an update to Windows Server 2012 R2. In addition to regular security updates, this update will deliver bug fixes that will improve performance and reliability for your infrastructure. There are no changes to system APIs, your applications should “just work” without the need for re-certification or re-validation. 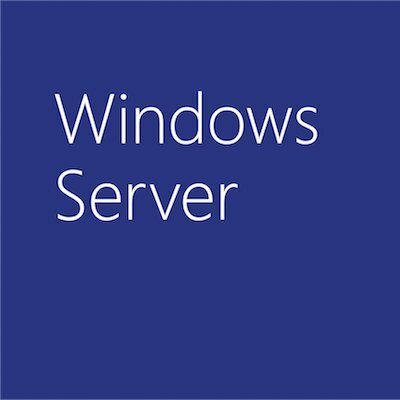 Similar to Windows 8.1, we will make these Windows Server 2012 R2 updates available for consumption starting August 12th through existing distribution mechanisms, including Windows Update and Windows Server Update Services.